In the Star Wars films that have dominated the box office for over 40 years, the conflicts take place “a long time ago in a galaxy far, far away.” However, it would seem that there already may be a conflict brewing much closer to home, and it involves the moon, of all places. 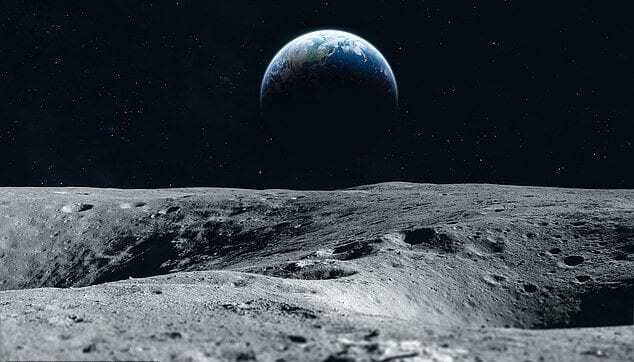 Just hours after NASA said that it would be returning to the moon “to stay” by establishing a lunar base there within a decade, Russian space agency Rosmocos announced that it plans to establish its own moon colony by 2040. If that sounds like deja vu after the first US moon landing occurred during the Cold War, you’re not alone. How far along is Russia? Well, Rosmocos claimed that it has already selected “unique regions with favorable conditions for the construction of lunar bases” with the help of its satellites. Furthermore, Rosmocos said that the lunar program will be conducted through several stages leading up to the 2040 lunar base. 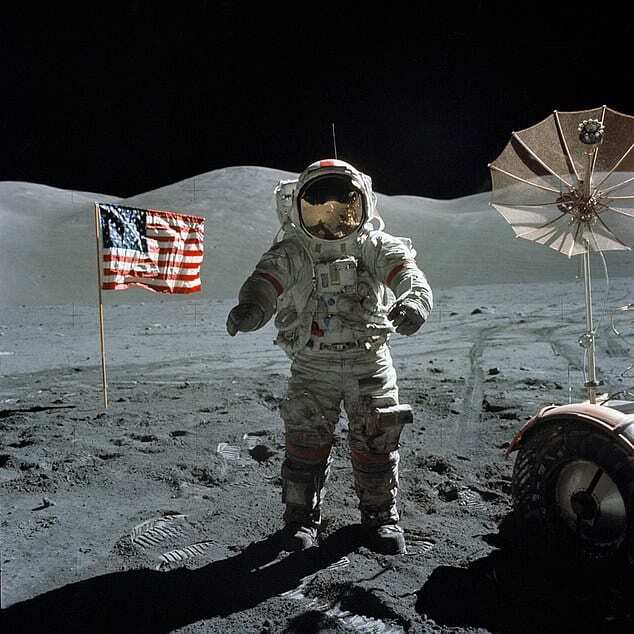 The announcement comes even as NASA Administrator Jim Bridenstine said that though he hoped the US would lead plans for future bases on the moon, the bases themselves would be international. 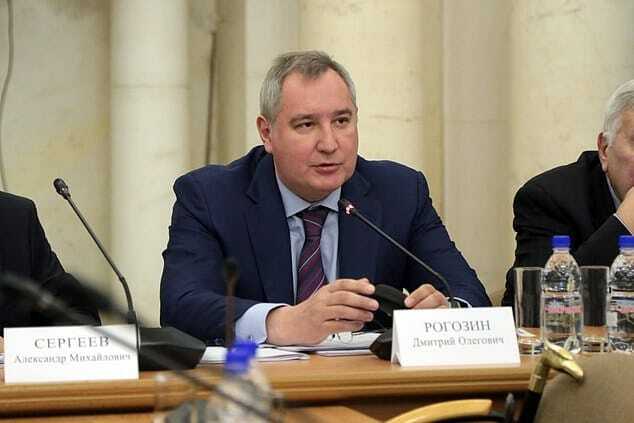 Another comment made by Rosmocos Director General Dmitry Rogozin seemed to allude to Russia’s currently frosty relationships with some of its international peers.